Are you in need of a short term loan? Are you looking at setting up a business? Please call or visit our office for initial assessment. 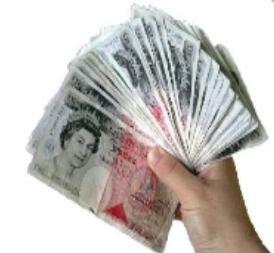 We give loan from as little as £50.00 upwards.